Sweetu had the most hilarious take on love, didn’t she? When Naina asked her what she would do if her husband left her, she calmly replied, “Doosri shaadi kar lungi.” Also, Sweetu’s love for food is totally relatable. 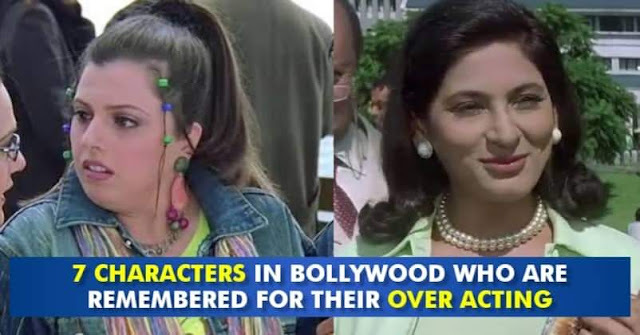 But Delnaaz Irani’s overacting was way over the top. Not that we’re complaining! Oh, we surely love Circuit played by Arshad Warsi. His endless love and loyalty for his bhaai won us over. But you gotta admit, the man is pure melodrama when it comes to acting. Nana Patekar as Udai was brilliant in the film. Who can forget Patekar pushing a cart of aaloos, screaming in a ridiculous voice, “aaloo le lo, aaloo…”? Probably, Udai bhai wouldn’t have won us over hadn’t it been for his extreme overacting. But that’s kinda true for all of Sonam’s films, right? She’s always the bubbly, jumpy, over excited, over enthusiastic girl that everyone can’t just get enough of. True to the name of the film, every character in the film is a tad bit too extra and over the top. 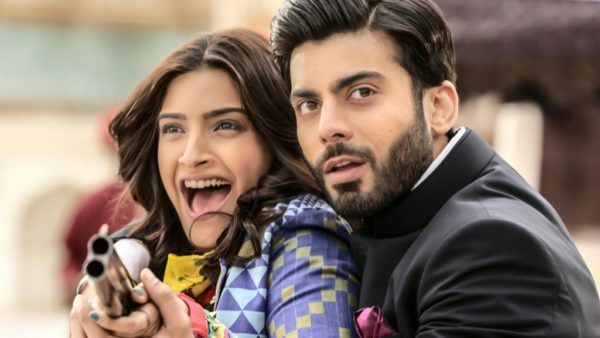 But we admit, we loved Ranbir’s extravagant, dumb, “prem mein deewane” attitude in the film! 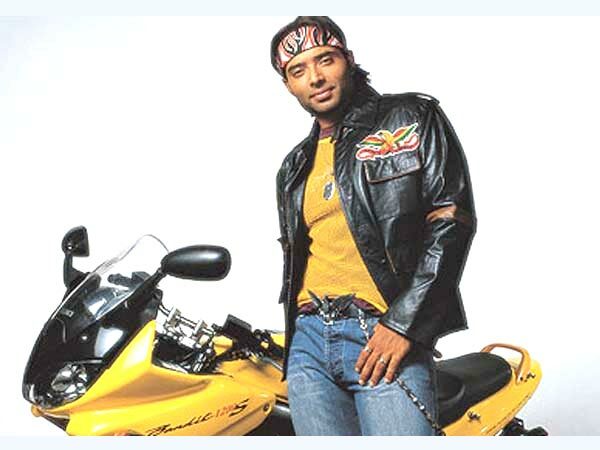 Unfortunately, Ali was way too loud in the Dhoom series and at certain points, we wished he would just remain quiet for a while. Although a headache in most parts of the film, we admit that Dhoom wouldn’t have been Dhoom without Ali dancing to Dilbara in the rain. Now, which of us hasn’t had a crush on our teachers? You’d be lying if you said you didn’t. We gotta admit, Ms. Braganza was the masala that the film needed, with her flamboyant attitude being one of the major reasons behind the comic element of the film.